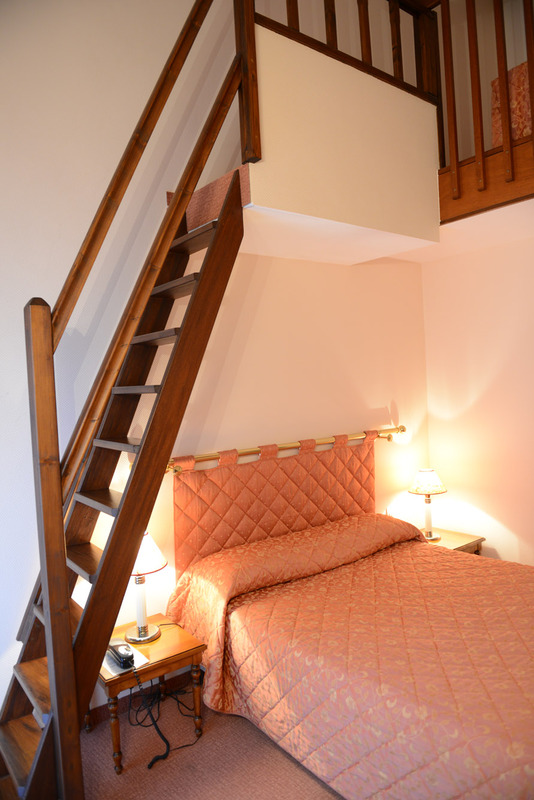 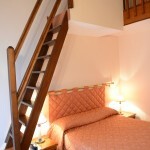 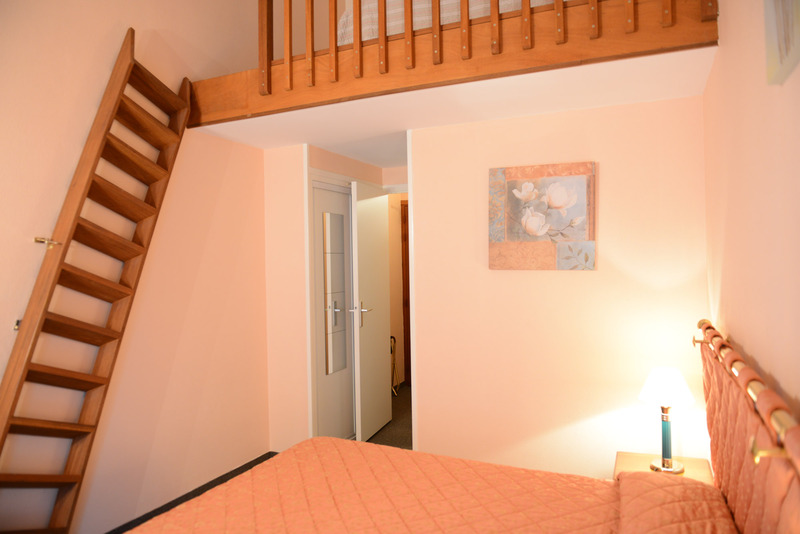 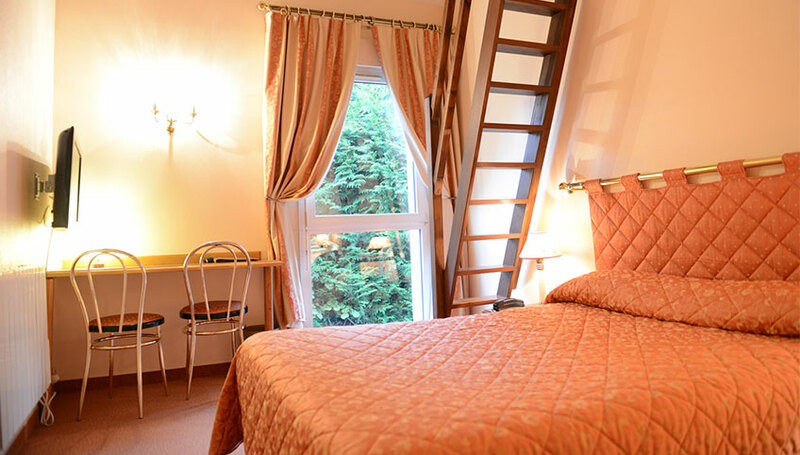 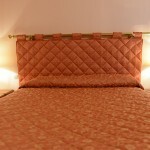 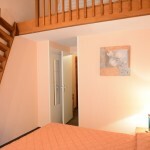 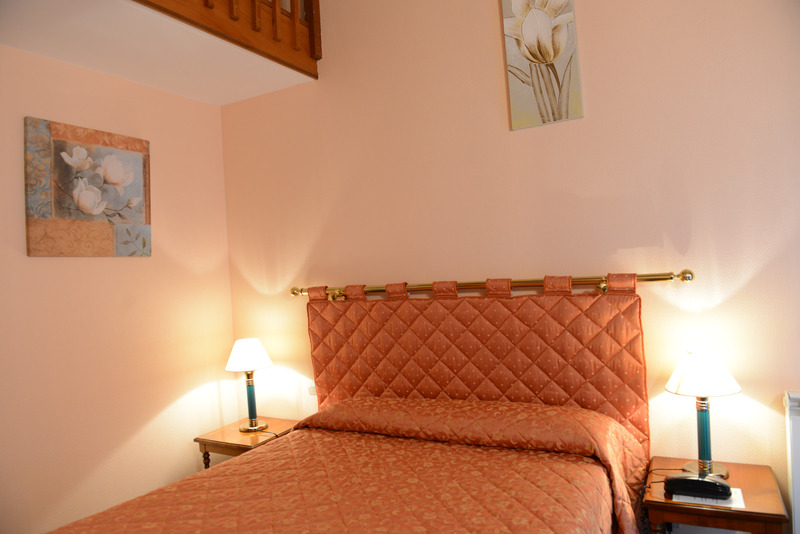 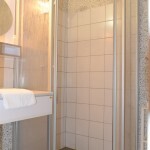 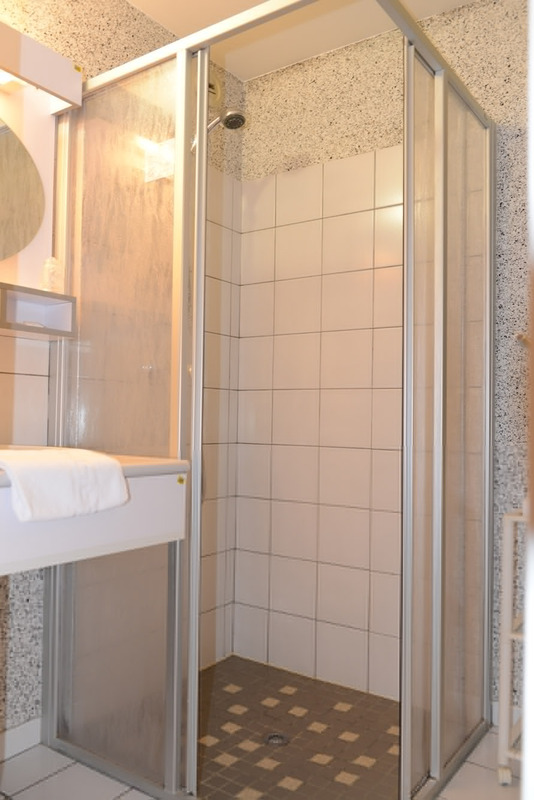 The triple room is spacious and calm which suits perfectly a stay of a family with little children. 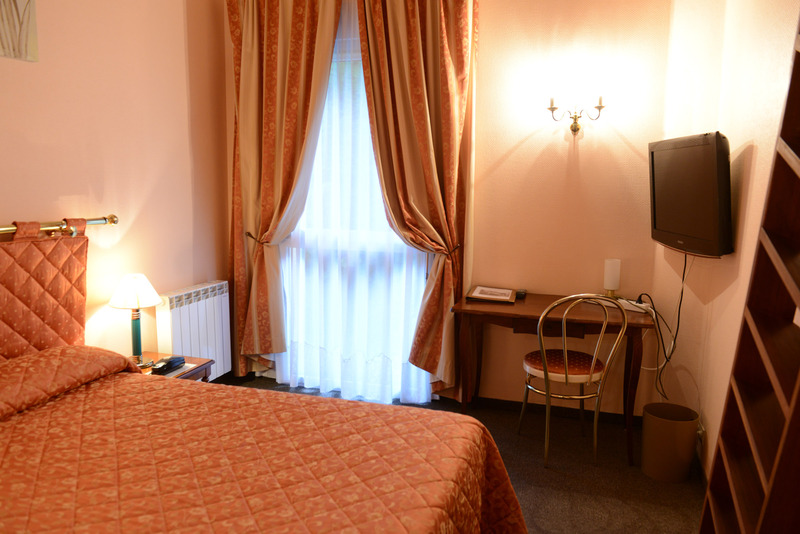 The room overlooks the exterior garden and it’s located on the groundfloor. 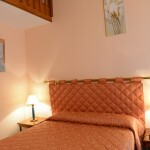 Charming, quiet and comfortable- are the characteristics defining this room. 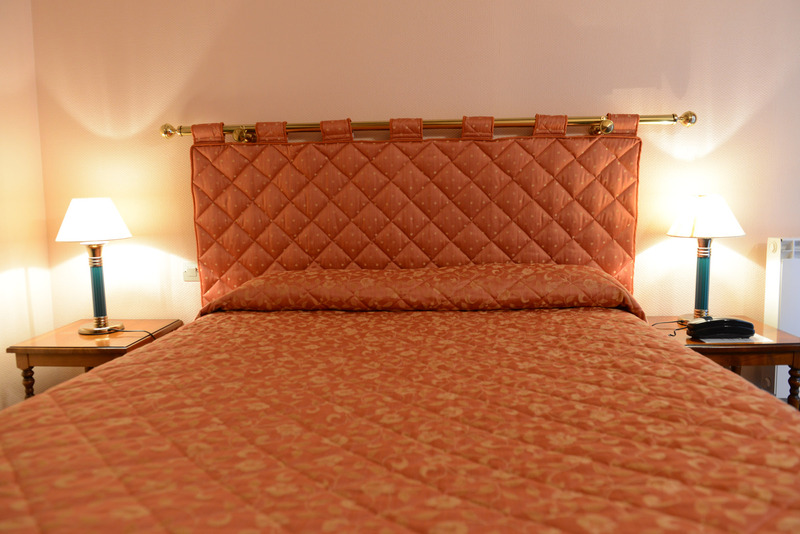 After dinner with family or friends in the city, you will enjoy a peaceful and quiet night, far from traffic noise.